My body is in a tug-of-war between my Lyme disease and Fibromyalgia (FMS) both flaring up at the same time. Some say you cannot have Fibro and Lyme together but you can. I know many are misdiagnosed with Fibromyalgia and they really have Lyme disease and not Fibromyalgia so it can be confusing. You will know if you have both Fibro and Lyme since there are differences. Doctors like to tell everyone they have Fibromyalgia if they don’t know what is wrong with them. It is a general term which basically means chronic wide spread pain. Fibromyalgia Syndrome (FMS) is used when they diagnose the condition. I’m not great at explaining things with my Lyme brain so just pretend this sounded very scientific and smart. To get an accurate diagnoses of Fibromyalgia you should see numerous doctors and get different opinions. I went to a rheumatologist (recommended), neurologist , Primary Doctor and a Movement Disorder Specialist. You can even go to an Endocrinologist and rule out thyroid issues and other issues before hand. Most likely if you have Fibro or Lyme you will have a thyroid issue and low Vitamin D levels. 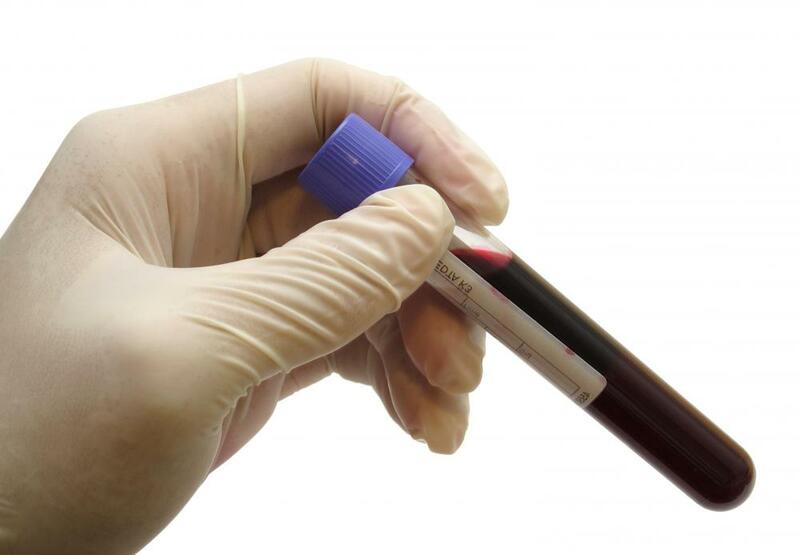 Get blood work and many panels because I found so many issues I would have never even thought to check. I had all the pressure points of Fibromyalgia and every symptom which again many are the same as Lyme disease symptoms. My primary first diagnosed me with FMS, then two different rheums, a neuro and then a movement disorder doctor. At that time I knew I had many more symptoms than just Fibro but my Rheum refused to listen or care. 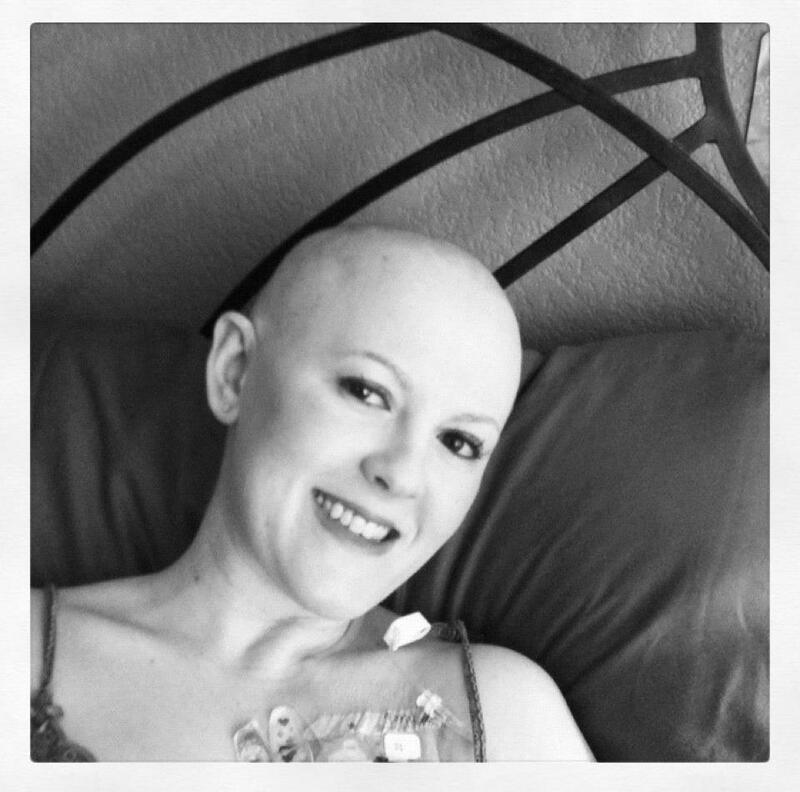 I was diagnosed with Lyme and tick-borne diseases a year later. It is hard to explain the differences in the Lyme and Fibro flare. I think the Lyme is more angry and in the brain at times (migraines daily, pressure, pain) and the Fibro seems to feel like someone is poking a fire poker in all the pressure points non-stop. They Fibro also seems to make the muscles in my case hurt worse than the Lyme flare or just daily bad day does. Of course there are 100’s of symptoms but they are all much worse than a normal bad day of pain, fatigue…etc. The common factor tat realy set my 30 year Lyme and co’s off and my recently diagnosed (3 years old) Fibro was Stress! I was working as a higher up manager for a major retail chain/pharmacy and trying to keep a 2 million dollar profit coming in. I had been injured at work two times in the same month my stress was at an all time high since the CEO’s were coming for visits. At no fault of mine a contractor dropped about 600 lbs of totes full of liquor on top of me. I was trapped under the pile and tweaked my leg. Being the model employee I never told anyone (my mistake) but basically at my job if you get hurt you get fired. The next week an employee dropped heavy totes on me knocking me backwards kinking my back and my neck. Again I pretended it never happened although it did hurt for weeks I was tough and shook it off. I wish I would have filed for workers comp but I was dedicated and loyal although the company could care less that I got sick and went out disabled. So the combination of stress and two back-to-back injuries set the Fibro and Lyme into a rage in my body and that is when I became disabled. 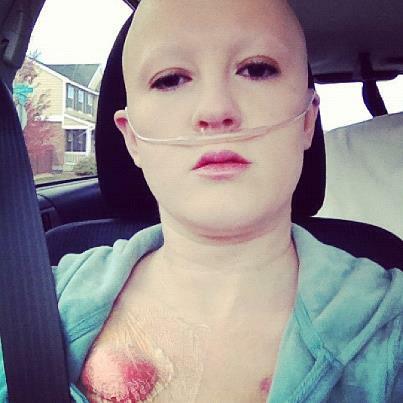 It hit me hard and I was bedridden for weeks and could barely talk. Nearly 4 years later and now I am able to walk around the house and get out 1-2 times a year. So even though a few people have been rude and yell at me saying “you don’t have Fibro” I know I do. I am in Fibro support groups and they are so much different than Lyme support groups. I can tell the subtle differences in Fibro and Lyme symptoms. So yeah they are both painful and a living nightmare. With both of them came Chronic Fatigue Syndrome (CFS) which is another horrible thing to have and another story for another time. I have talked to a lot of people who have asked “do I have parasites” or said “I don’t have parasites“. I was one of those who said “I don’t have any parasites, just Lyme“. Boy was I wrong, I ended up of having two different types of intestinal worms, liver flukes and probably other things I could not see with the human eye. 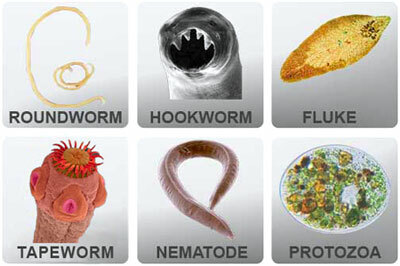 Parasites can come in many forms and all can do different harm to the human body. Some parasites can be fatal or chronic but some can be treated and cured. Anyone can get infected with a parasite anywhere in the world and never know it. You can get a parasite from ingesting it in food or water, breathing it in, through skin contact and more. Even a scratch from a house cat can give you all kinds of different things such as Bartonella or Hookworms. If you have Lyme disease or any other disease and a low immune system or no immune system then I highly recommend avoiding eating Sushi or undercooked fish or meat. That is a good way to get a tapeworm or other worms that can do damage to your body. Those intestinal worms can help keep you from healing properly and make you depressed even more. **There is a ton of information on parasites but I am covering some basics because my brain cannot handle finding all the information or writing it, so speak to your doctor or search the internet for more information. 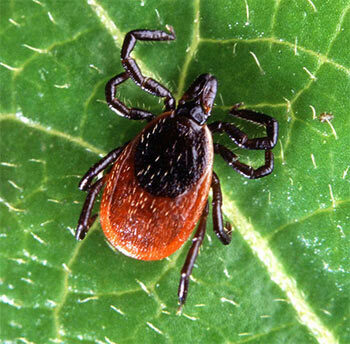 I have heard from numerous LLMDs and other experts that in order to start treating and healing your Lyme disease you must first try to heal your tick-borne diseases (coinfections) and parasites first. It is said that 90% of people in the world have some form of a parasite. So it is extremely likely this means you. For intestinal worms I recommend doing a MetaMetrix stool sample from your doctor or you can do it at home and mail it in. Have you notice anything funny looking in your toilet when you go to the bathroom? Do you have any red marks on your skin that don’t seem to go away? Does your skin itch a lot? These can all be signs of parasites but there are many more signs. You can get all sorts of nasty critter from vacations in places like Mexico, Africa or anywhere in the world but especially countries with poor sanitation. Parasites can live within the intestines for years without causing any symptoms. There are different prescriptions for each parasite so I cannot name one that will work in your case. For my intestinal worms and liver flukes I took Ivermectin which I have posted before and it seemed to kill them all. I had no side effects so I would recommend it. It is really gross to think about it and you may be embarrassed to bring it up with your doctor but it is something you don’t want to let sit for years. 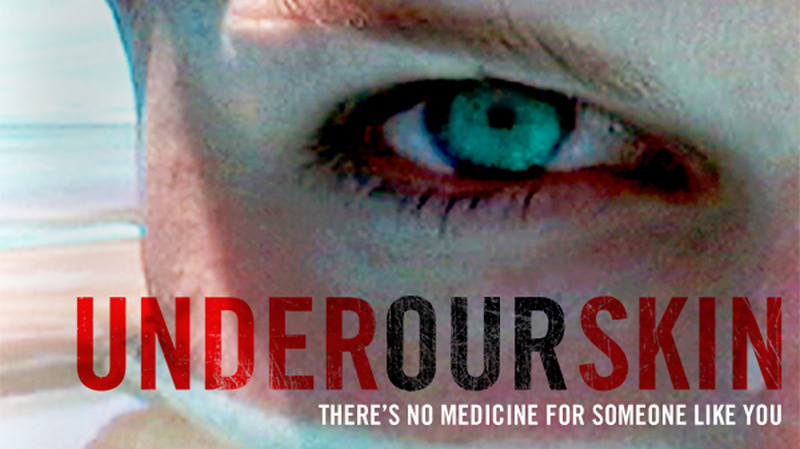 Under Our Skin is a movie I have highly recommended in the past. I own the DVD and this was one of the first movies I saw that helped me diagnose my Lyme disease. If you are suffering from Lyme disease or even if you think you may have it then this film is a must watch. If you haven’t seen it yet then now is your chance, this movie will open your eyes to Lyme disease and most of the struggles that go with it. Currently Under Our Skin can be views on Hulu, Netflix and other streaming services but if those are too much of a hassle for you then just visit the link below, click play and enjoy. This film is most likely free for a limited time so watch it while it is available. I recommend buying the film and sharing it with family and friends. 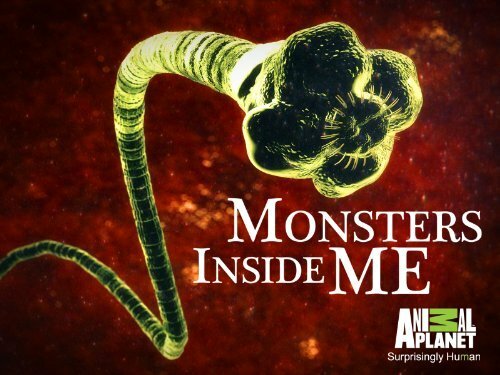 Monsters Inside Me has returned for a third season that started on October 5, 2012. If you suffer from Lyme disease, tick-borne diseases or parasites then this show is a must watch. It can gross you out but it will explain a lot about parasites and bugs inside of you. Again if you are grossed out really easy you may not want to watch but it is re-enacting so they don’t show the real parasites most of the time. In the first two season they have already covered Babesia. I hear they were going to cover Lyme and Bartonella but cut those two out. They do mention Lyme disease and tick-borne diseases often.